The quarter-final of the FA Cup has been drawn, with some mouth watering ties coming out of the hat. 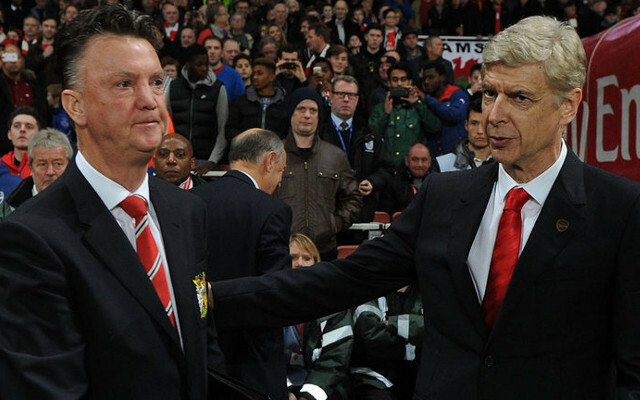 The biggest match could be an encounter between Manchester United and Arsenal. The Red Devils will have to beat Preston North End if they want this match to happen. Meanwhile, Liverpool will be facing Championship side Blackburn Rovers, Aston Villa will have a derby match against West Brom, and surprise package Bradford City have home advantage against Reading. The winners of these matches will get to play at Wembley in the semi-finals of the competition.